The RHA takes abortion out of the criminal code; the state will now regulate it as a matter of public health. It also expands the pool of medical professionals who are authorized to perform abortions and permits abortions after 24 weeks when the fetus is not viable or a woman’s health is at risk. Previously, women who needed later-term abortions to end nonviable pregnancies were forced to travel far outside the state — a financial and psychological burden. 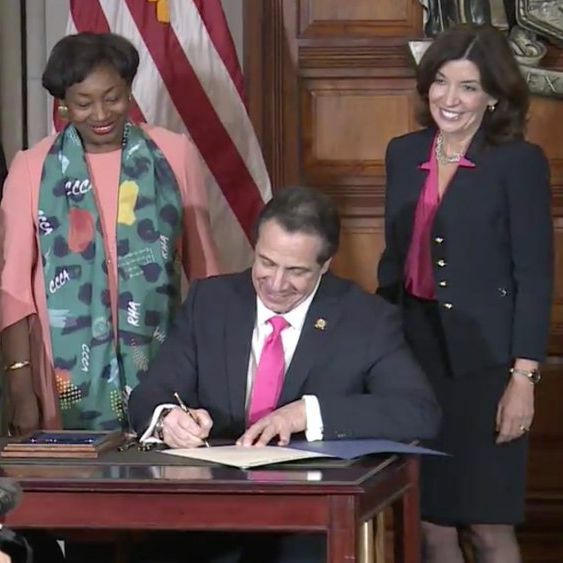 Separate from the RHA, Cuomo has pledged to amend the state constitution to include an affirmative recognition of the right to abortion, though that process will be a lengthy one. As Syracuse.com reported earlier this month, the state legislature has to approve the amendment, which would then go to voters for a referendum. As Cuomo implied in his remarks, the Trump administration has been waging a multipronged attack on reproductive rights. Conservative justices now dominate the U.S. Supreme Court and abortion opponents occupy high-level positions in the departments of Health and Human Services and Homeland Security, where Scott Lloyd, director of the Office of Refugee Resettlement, routinely intervened to block migrant minors from accessing abortion services. But the RHA could have become law long before Trump took office if Cuomo had pressured members of the state Senate’s breakaway Independent Democratic Caucus to return to the party fold. Led by then-senator Jeff Klein, the IDC caucused with Republicans in the state’s upper chamber and successfully blocked progressive bills like the RHA since its formation in 2011. The nature of Cuomo’s exact relationship to the IDC remains murky, but in public, the governor appeared to tolerate the caucus. Some have suggested a more direct, and nefarious, relationship. “It’s a well-known secret that Cuomo played a role in the IDC. 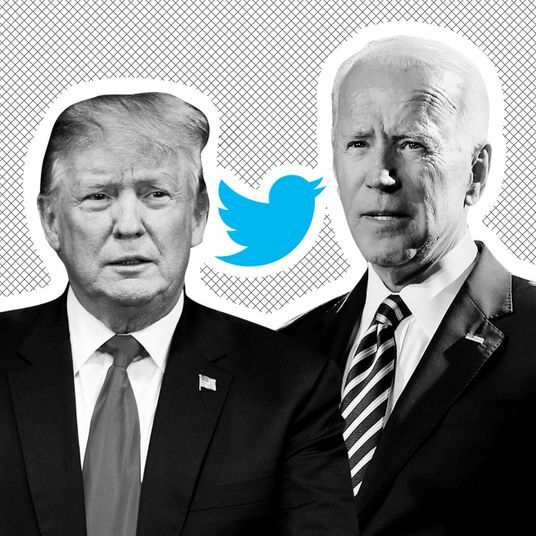 It’s served his purposes perfectly,” an Albany source told The New Republic’s Alex Shephard and Clio Chang in 2017. The IDC only disbanded after Cynthia Nixon primaried the governor from the left last year. The IDC is no more, and most of its former members have been replaced by successful primary challengers, which paved the way for the RHA to become law. As long as Cuomo remains committed to reproductive rights, New York could regain the progressive status it held before Roe legalized abortion in all 50 states. Reform couldn’t come at a better time. On Tuesday, a Polk County district judge struck down Iowa’s heartbeat bill, which would have banned abortion after doctors can detect a fetal heartbeat — a developmental stage that occurs after most women learn they are pregnant and before the fetus is viable outside the womb. The bill’s supporters say they want the bill to go before the U.S. Supreme Court. “We created an opportunity to take a run at Roe v. Wade — 100 percent,” one Iowa legislator told Reuters. With Brett Kavanaugh and Neil Gorsuch on the Supreme Court, chances are better than zero that American women will once again have to travel to states like New York to access basic health care.